Good news from Lithuania! CHIQUITA z Czarnego Dworu (owner Tomas Matuzevicius) achieved great results during 2 international dog shows. 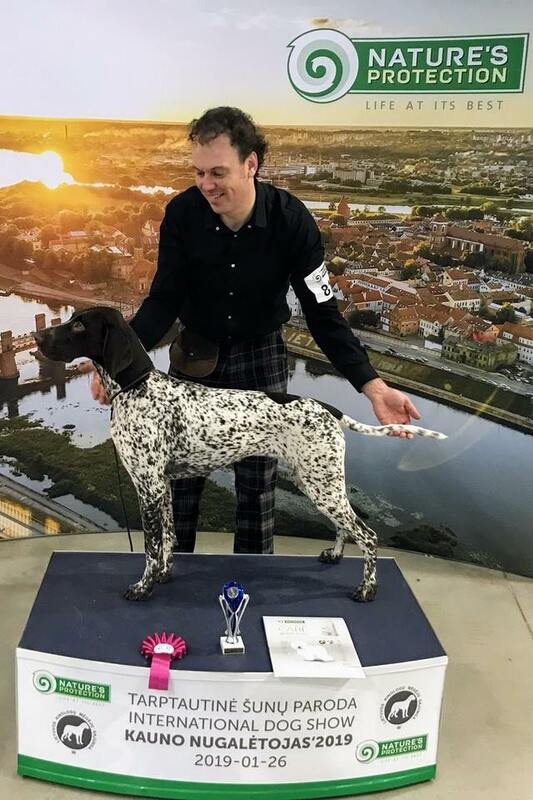 CHIQUITA also became Junior Champion of Lithuania. Congratulations!